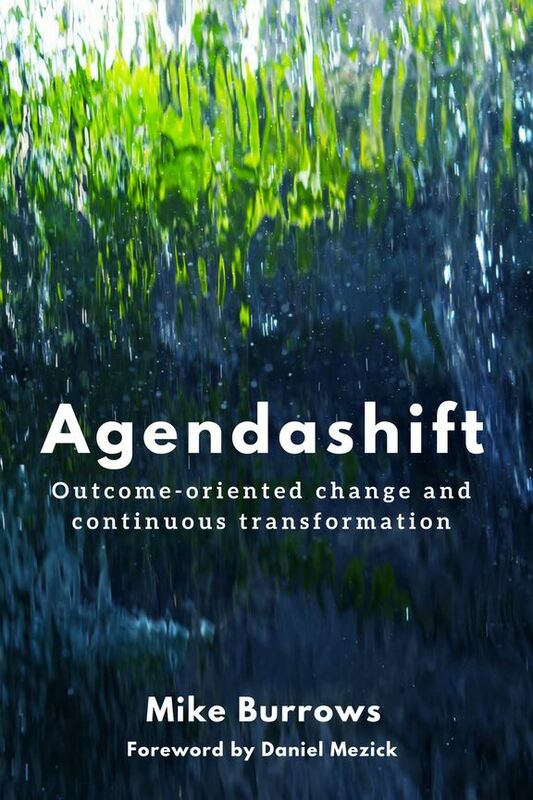 Due midsummer 2019, Right to Left will be the third book by Agendashift founder Mike Burrows, doing for Lean and Agile in digital delivery what his 2018 book Agendashift did for change and transformation. Do you see in digital technology the opportunity to serve your customers better, to meet their needs more effectively? 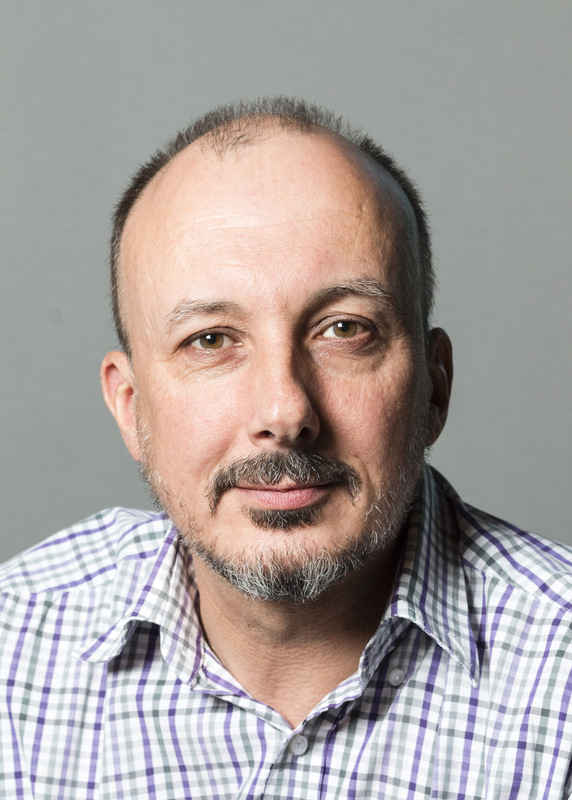 Do you recognise that this may have profound implications for how your organisation should work? Do you want to help make that happen? Whether or not you consider yourself a technologist, if your answer to those questions is “yes”, you are what we refer to in this book as a digital leader. If you are a digital leader, aspire to be one, or think that sometime soon you might need to become one, then this book is for you. 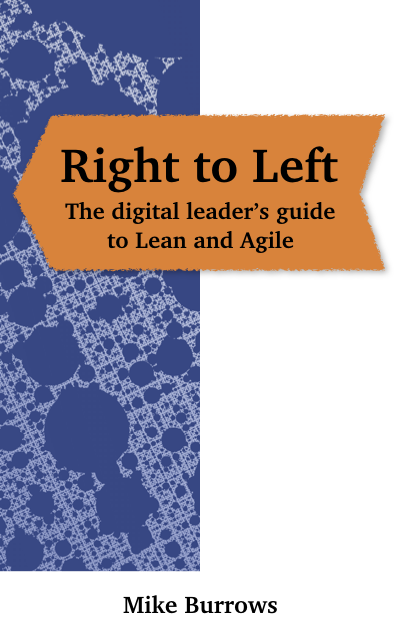 Whatever your current level of knowledge of Lean and Agile, you will find here both an accessible guide to the Lean-Agile landscape and a helpfully challenging perspective on it.